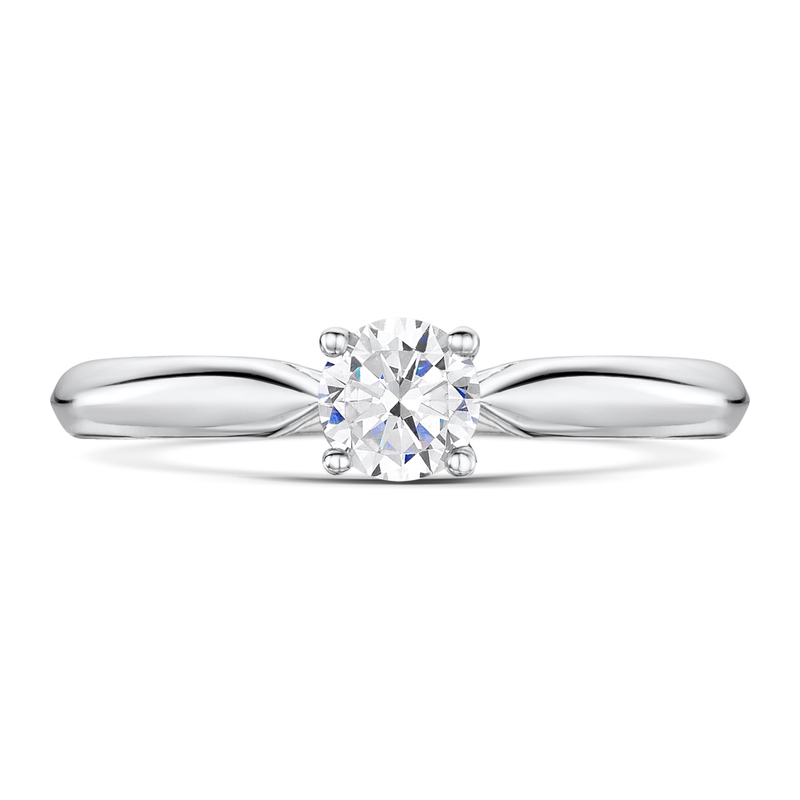 Classic 0.50ct Diamond Solitaire Engagement Ring. 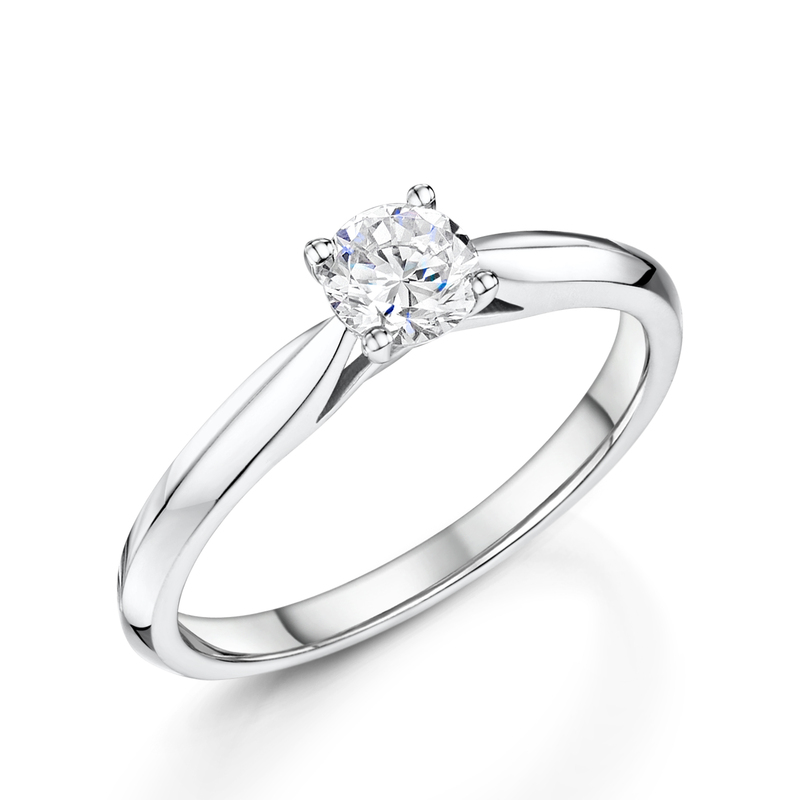 0.50ct Diamond Set Into Our Classic Four Claw Setting. 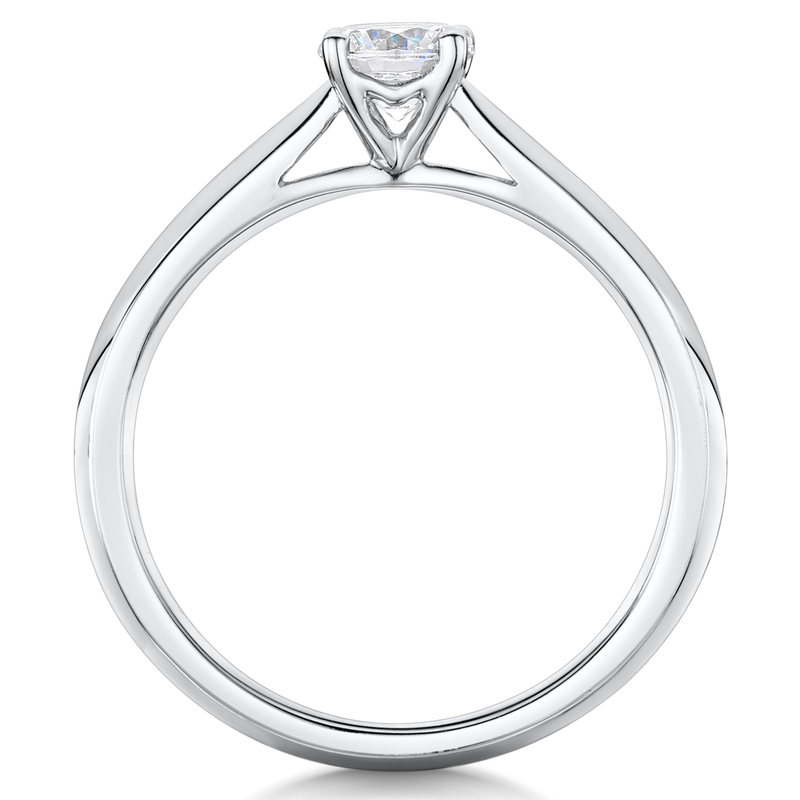 Diamond Grade: G Colour SI Clarity.